World of Tanks is the premium MMO game dedicated to armored warfare. Players get to select a vehicle on their own and win the match by sabotaging rivals’ or occupying the opponents’ base. 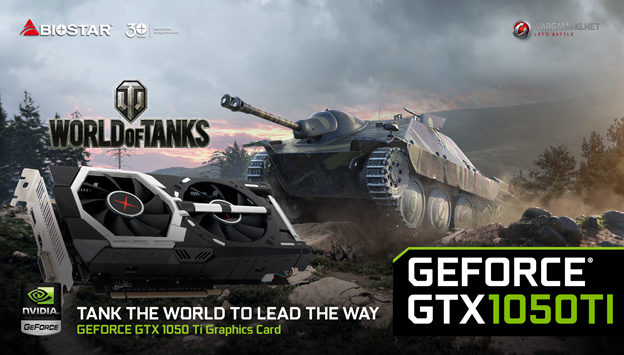 Experience intense tank-on-tank combat in a unique battlefield experience that's a mix of multiple genres. Combined with top-notch graphics, a complex physics system, and stunning sound effects all help to provide endless excitement and entertainment.